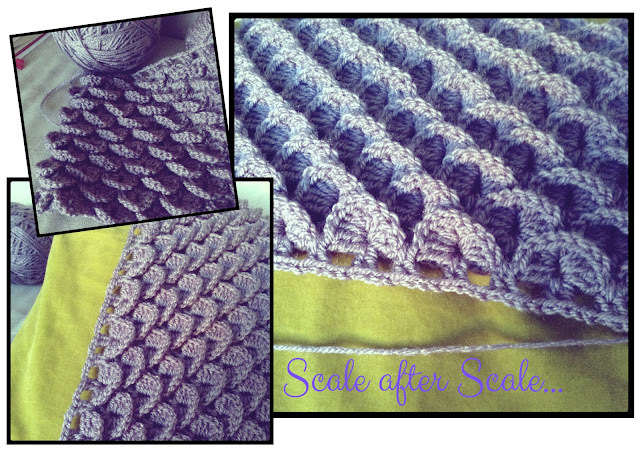 I saw this particular crochet stitch on the web and totally fell in love with it. 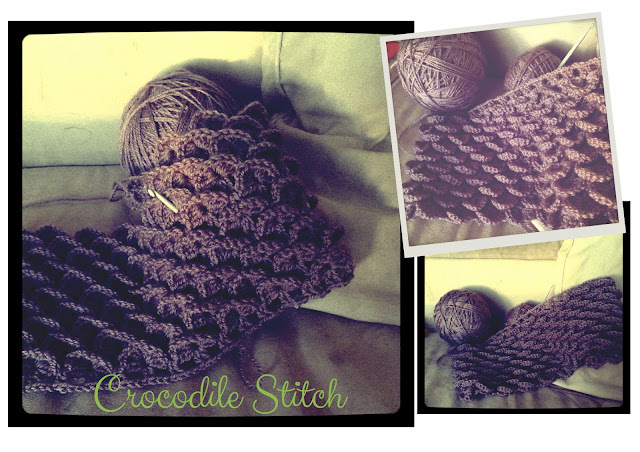 There are some fabulous sites which teach you how to make the Crocodile Crochet Stitch, and it may look complicated, but actually, once mastered, it's easy and so beautiful. Inspired, as always, by the fabulous Meredith of One Sheepish Girl. Currently, I am making a cushion, but there are endless possibilities. Perhaps a sweater for Nina? I love the process of learning/mastering a new stitch. Especially one that has such an effective outcome.